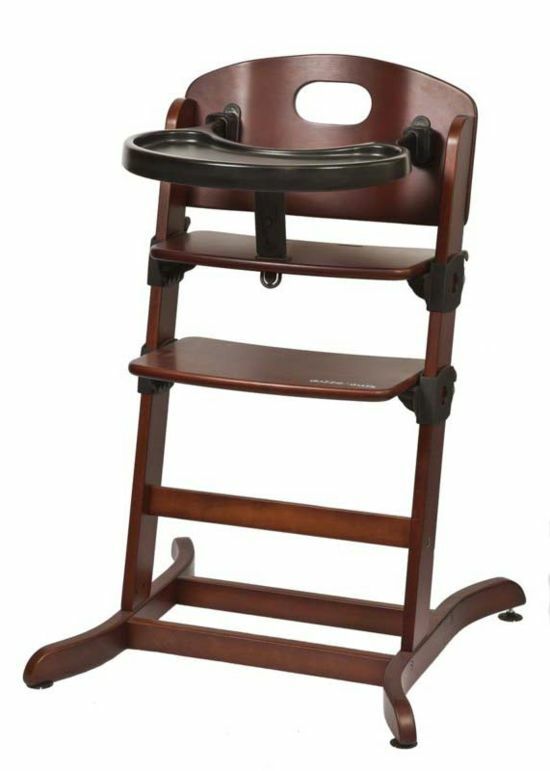 The guzzie+Guss Banquet High Chair is the new version of the G+G 215 High chair. We took all your thoughts, and responses to our original chair, and voila. 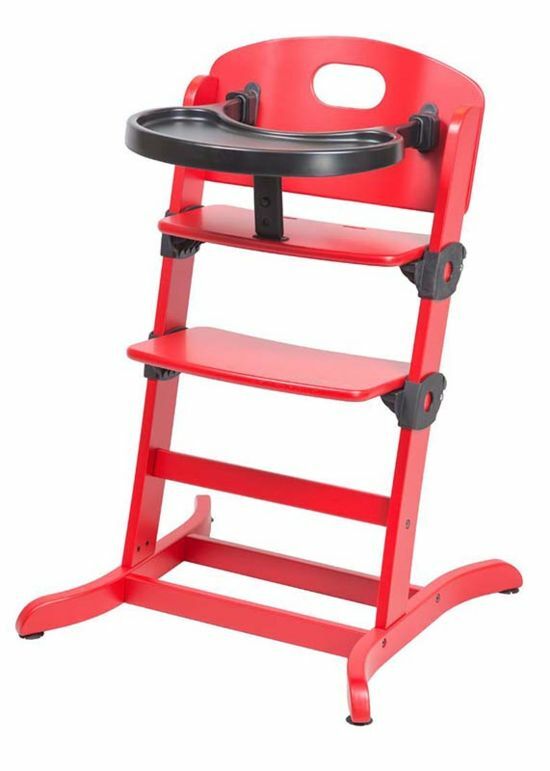 The seat and footrest are now even easier to adjust by simply pushing two buttons on each side. 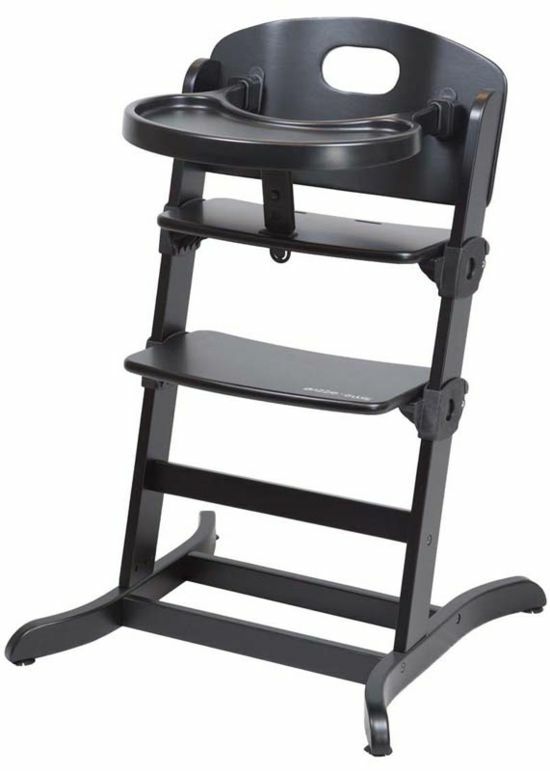 It features a comfy molded backrest, feeding tray, bumper bar option and five-point harness. 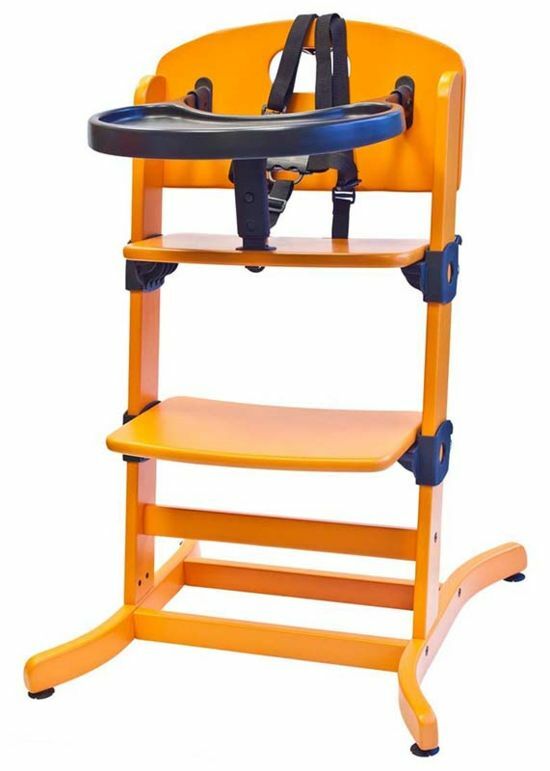 The 212 highchair adapts to your growing child and it is so evolutive that it will transform into an adult chair when your little ones become older.